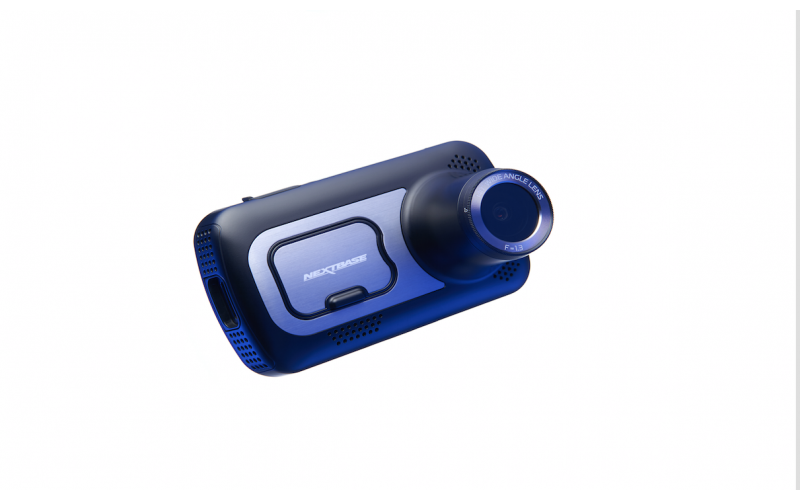 Woman And Home Competitions | Prize Draw - Win a Nextbase 512GW Dash Cam! Recording at 1440p QUAD HD the 512GW provides phenomenal image quality, and a vast array of features. It uses the latest Sony Exmor R Sensor for amazing picture clarity and a Polarising Filter to dramatically reduce windscreen glare.